Who doesn’t love coffee? Whether you just like the taste, obeisance or a morning pick me up Altamonte Springs is delivering it you. 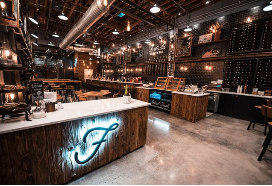 Two brand new coffee shops are opening in the area. Each coffee shop is providing an environment to lounge, catch up on emails or even congregate for special occasions over a cup of coffee and free Wi-Fi. Not only are they just serving coffee but also delicious sandwiches. Read below to find out more about our two new local coffee shops have to offer! 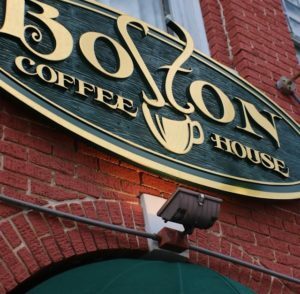 Boston Coffee House: Walking or Biking distance from Nine12 Gateway!